If you follow me on Instagram, you probably saw that we took a family trip to Sorrento and the Amalfi Coast a few weeks ago. 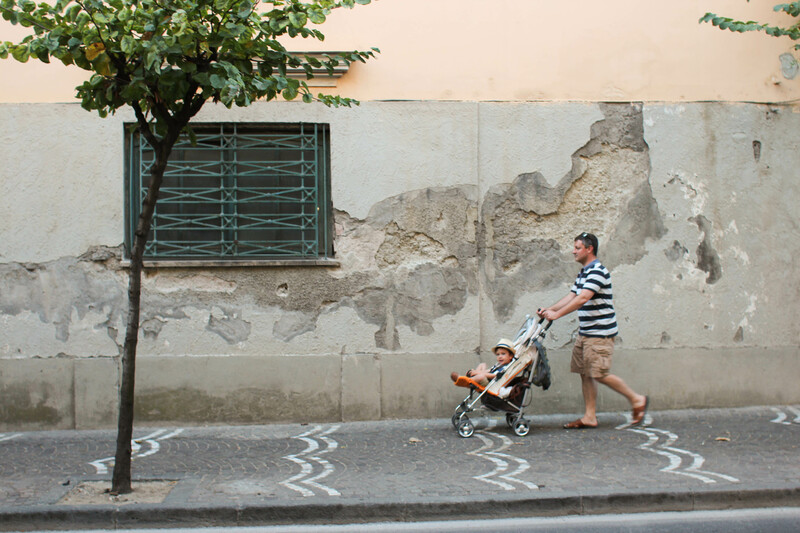 We chose Sorrento as our home base as we knew it would be hard to change hotels, especially with Luke and all his belongings (toys and stroller). 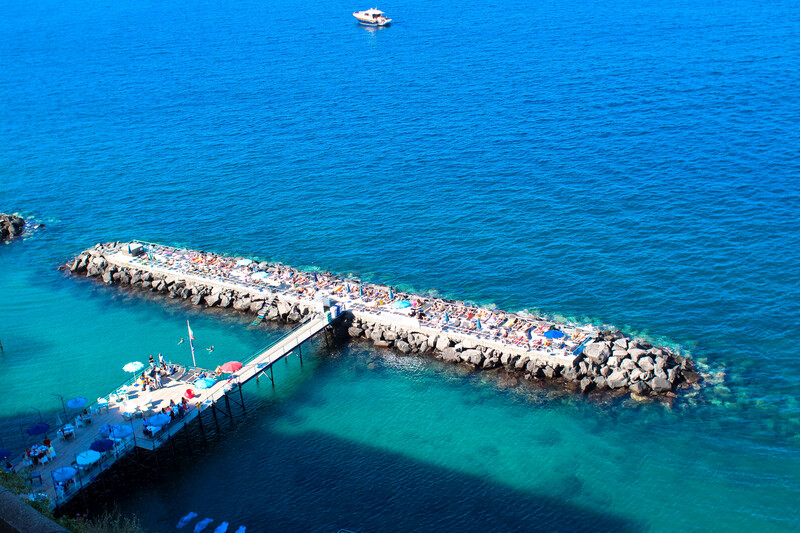 We chose Italy, especially the Amalfi Coast because we both have never been. And…we went to the French Riviera back in March and wanted to compare the two countries and coasts. Each are so different in terms of food and culture but the beauty in both areas are just astonishing! I wanted to share some photos from our trip. 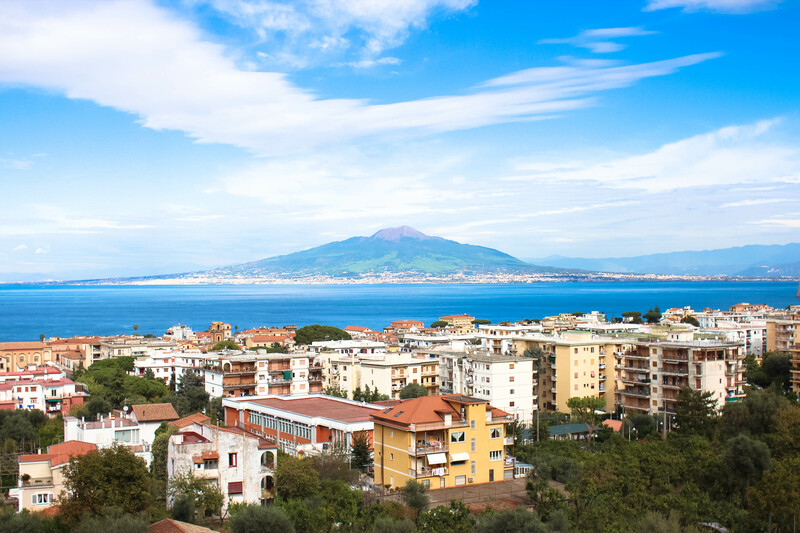 This post is dedicated to the beautiful city of Sorrento. At first, I wasn’t sure if I was blown away with it as many people have said. But being in the city for a week, I truly appreciated all its beauty. 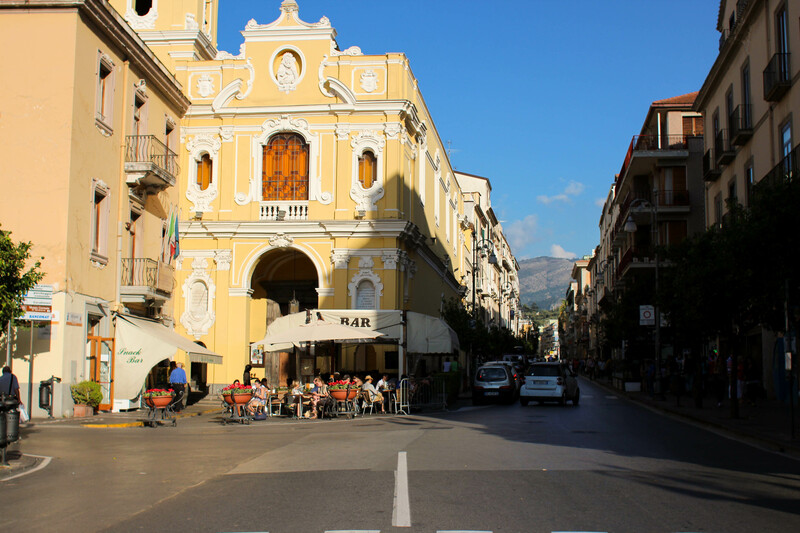 We used Rick Steves’ Snapshot Naples and the Amalfi Coast book to as a resource but did most of the exploration on our own. 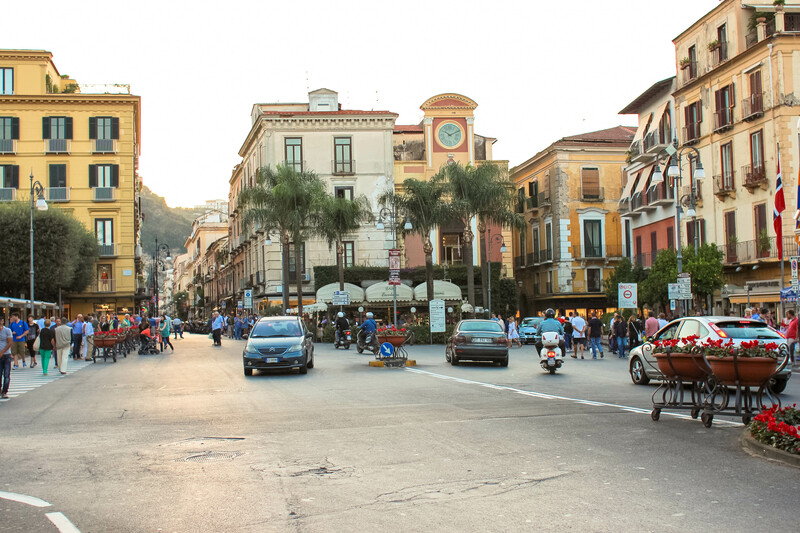 We stayed at the Hilton Sorrento Palace, which was a great hotel. The location was somewhat of a hike from Piazza Tasso but we loved calling it home for a week. The staff was very nice and good to us and our room was always clean when we came back. Piazza Tasso was a really cute area. There was so much energy here. We sat around Fauno Bar people watching. 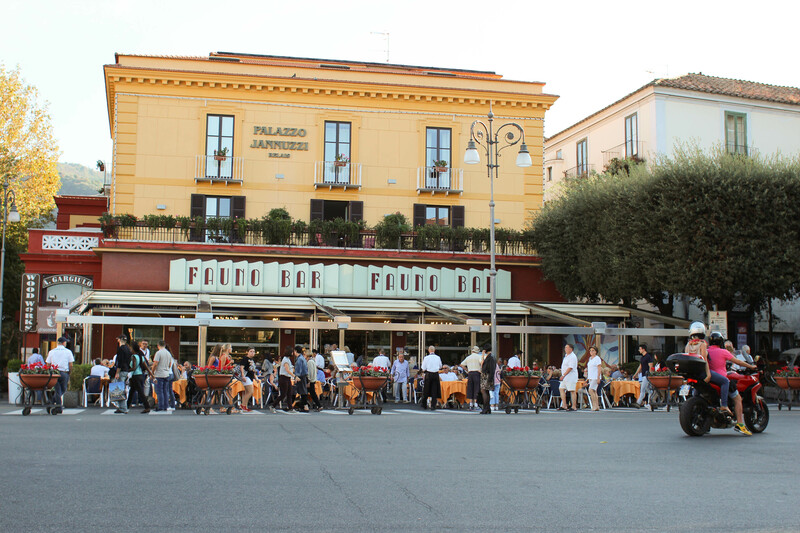 Fauno Bar…where we enjoyed drinks and people watching. 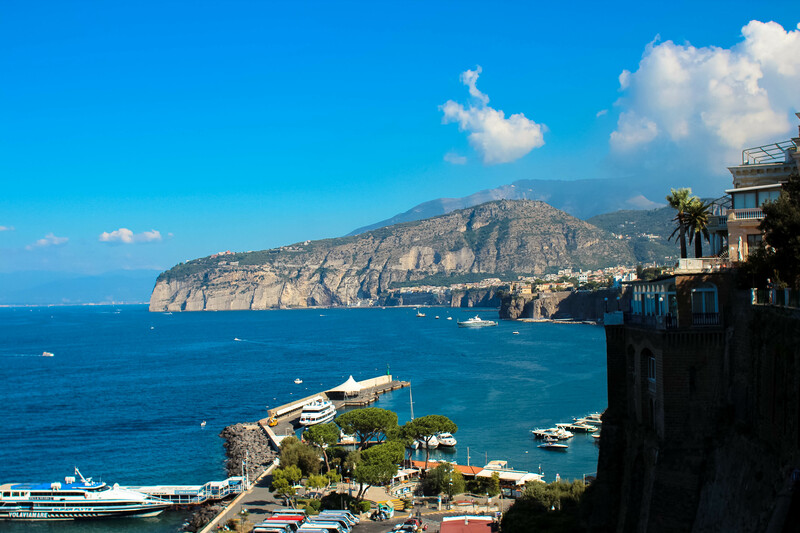 Sorrento is situated on a cliff. So we walked to the “edge” of town to get some spectacular views of the rest of the city. 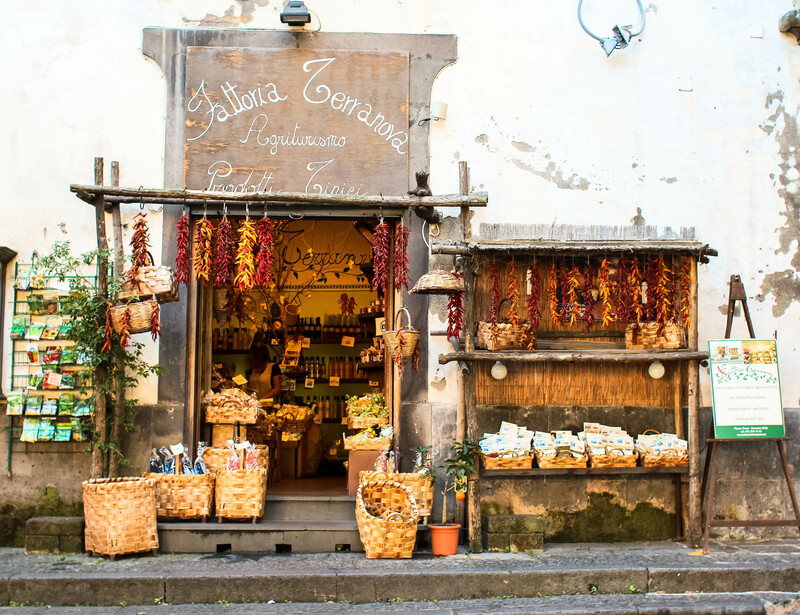 The streets of Sorrento were so charming and rustic. I think I could walk the streets for days. 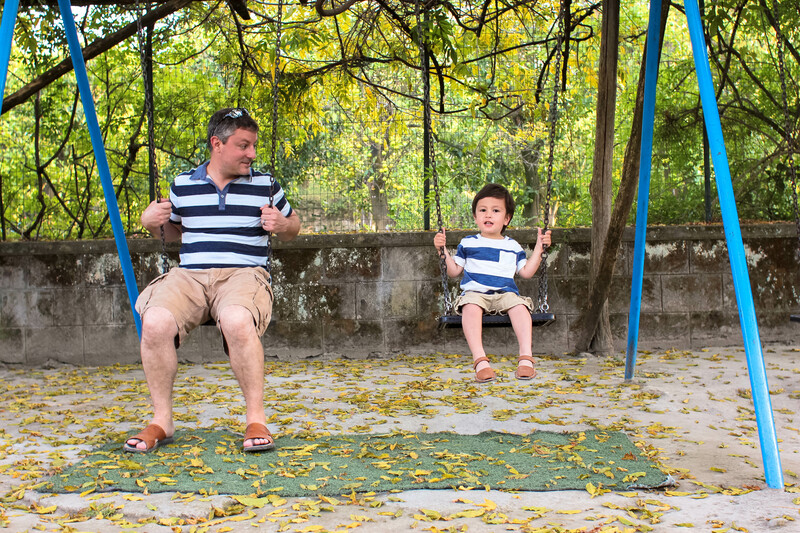 As we’ve learned during our travels, we have to find a playground for Luke to play in. I mean, it’s his trip, too. And who likes being couped up in a stroller all day? 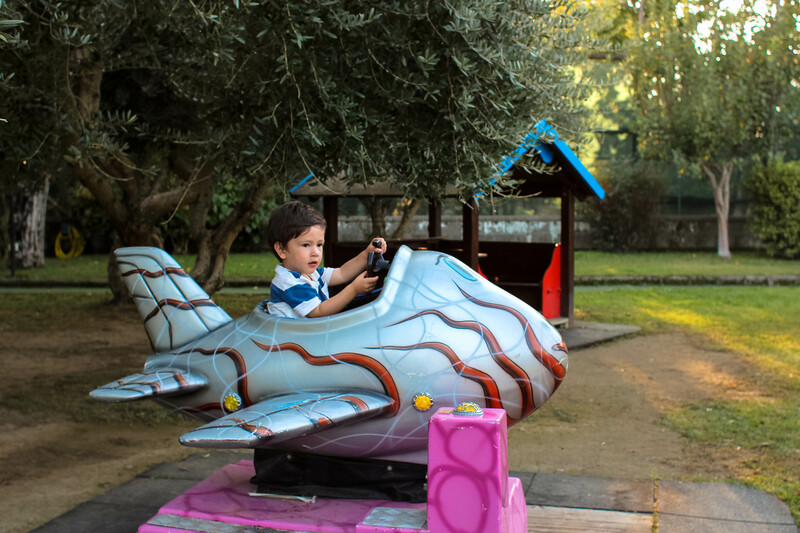 We managed to find a local playground that was surrounded by lemon trees. Luke loved it..probably because he felt free to run and do what he wanted. That looks like an awesome playground for your son to play in! And beautiful shots of the town, too! Thank you so much! Yes, the playground was definitely a highlight for Luke. And it’s always an adventure looking for playgrounds while traveling.